The Built-in disk management in Windows is a competent partition manager, but it has its restrictions. 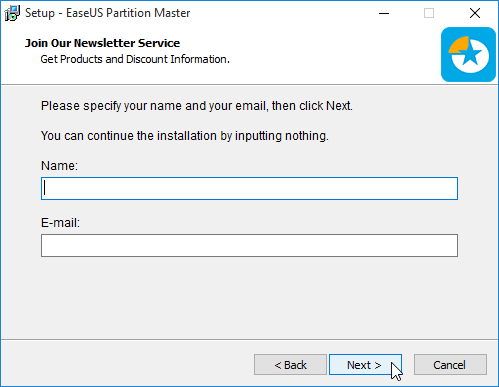 EaseUS Partition Master is a great replacement, with more capabilities than disk management, and it comes in free and paid editions. Let's take a look at this excellent partition manager. Do you have a favorite Windows partition manager? The free edition is a complete partition manager for personal use only, and it will cover the needs of most users at home. The paid versions have features for Power Users, such as resizing a dynamic volume, command line support, and tech support. There are also a couple of versions suitable for large enterprises or PC technicians, offering unlimited use of the partition manager within one company, tech support for clients, and free lifetime upgrades. In this guide, we will see the capabilities of both the free and the professional versions of the partition manager. 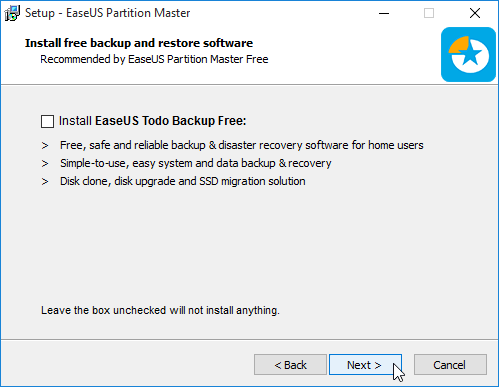 During the installation of the free version, Partition Master will suggest installing EaseUS ToDo Backup Free, but it is not required for the partition manager to work, and it is safe to uncheck it. We should uncheck TuneUp Utilities, a borderline malware app which, once installed, is very hard to remove. We can also use Unchecky to make sure no unwanted apps are installed. Neither of those extra downloads is to be found at EaseUS Professional. Finally, the installer will ask us if we want to join the EaseUS newsletter. This is completely optional, and we can skip it. 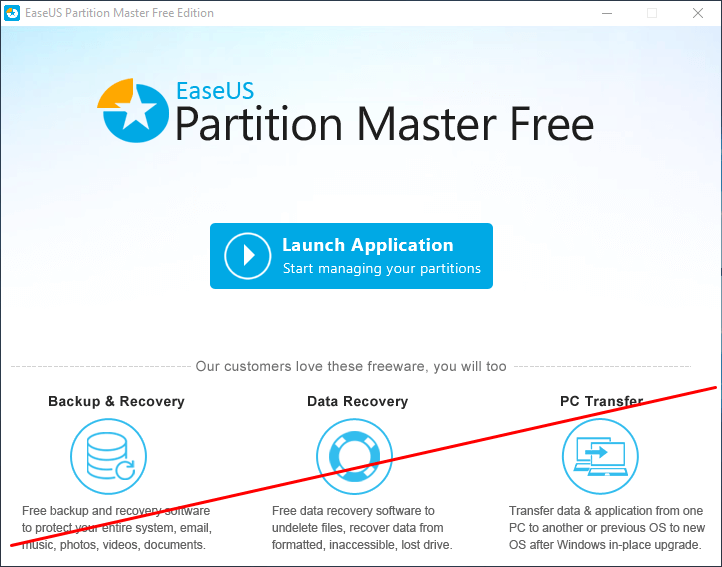 The free version of EaseUS Partition Master is perfect for the partitioning needs of an average home user. ...we get a full overview of the system's partitions, for all the physical disks. ... or a data partition. Using the partition manager is as easy as selecting the disk, partition, or free space, and then the operation we are interested in. This will open a window with all the available settings and options for the particular operation. There are several disk operations that disk management can't do at all, but for EaseUS, they are routine procedures. Disk management can resize a partition, but it can't move it. With EaseUS, we can resize and simultaneously move a partition. Bear in mind, though that moving a partition can take hours, depending on how many gigabytes of data it contains, and how fast is our disk. Disks with MBR file tables can only support up to four primary partitions. If however one of the partitions is extended, it can contain up to 99 logical partitions. With Windows disk management, on a disk with four primary partitions, we have to destroy one to create extended and logical partitions. 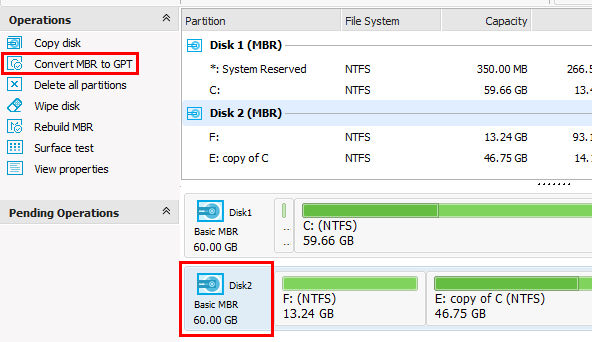 EaseUS can do it on the fly, converting a primary partition to logical without any data loss. 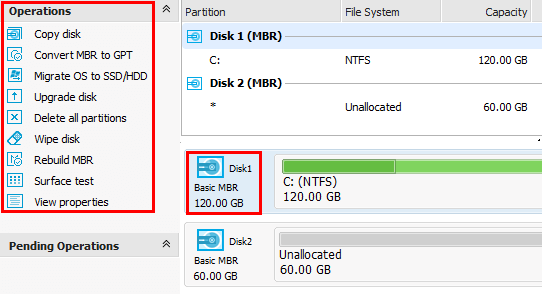 Want to copy a complete partition to another part of the disk, or a secondary disk? It's simple with the Copy Partition operation. The operation will first analyze the selected source partition, run chkdisk and fix any filesystem problems. Then, we choose the destination partition or the free space and click Next. 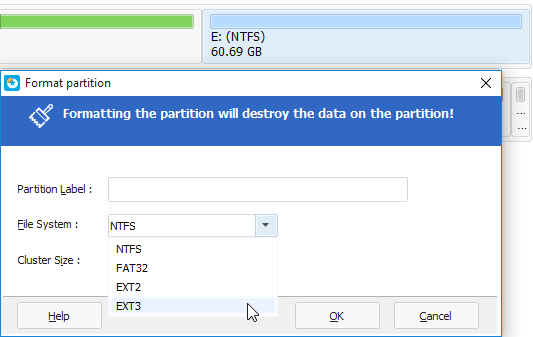 Finally, we select the copied partition's size if we want it to be smaller than the available space, and click "Finish". 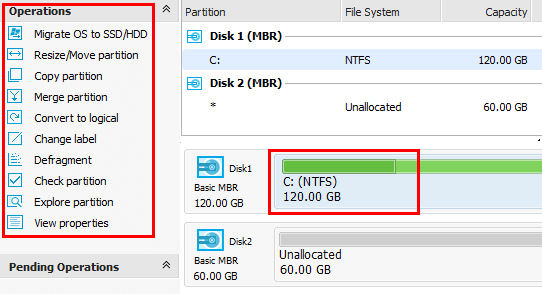 Want to combine two or more partitions to one, and keep all of their files? It's simple with the Merge partition operation. 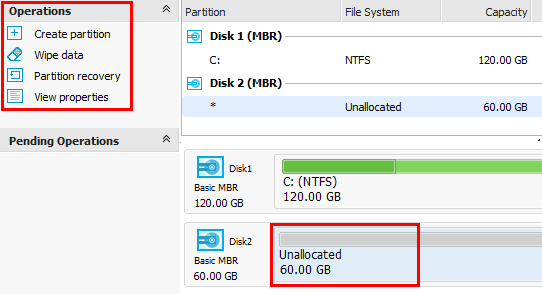 We just check the relevant partitions and select which one will be the partition that will contain all the other's files. In the example, we are merging E: and G, keeping E: as the composite partition. 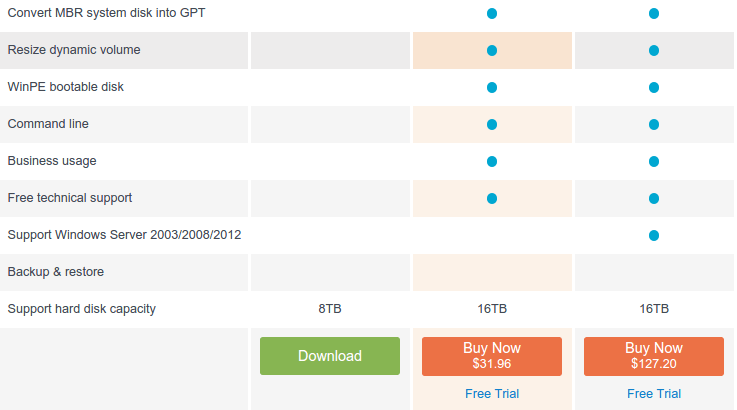 GPT is the newest type of file system table, which allows more primary partitions and can support disks larger than 2TB. 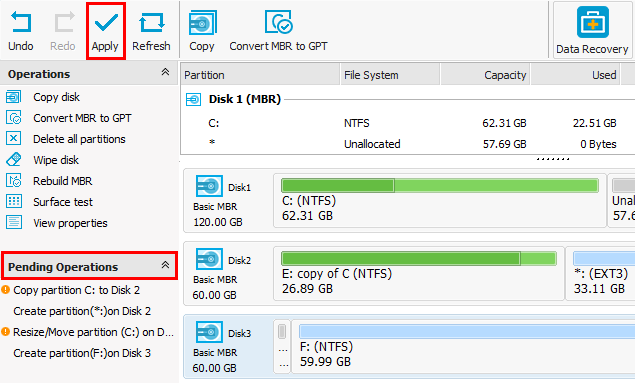 With EaseUS Partition Master, it's easy to convert an MBR disk to GPT, provided it isn't the boot disk. 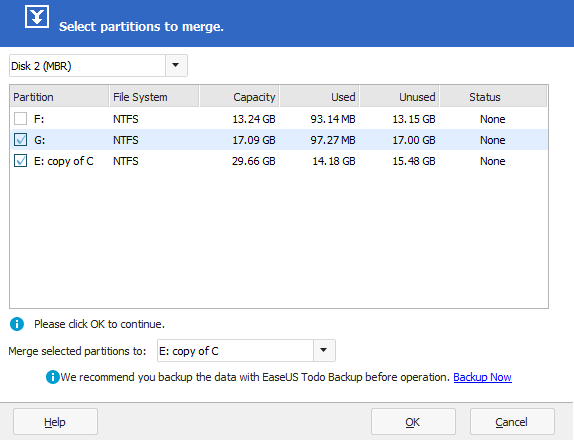 Apart from FAT32 and NTFS, EaseUS Partition Master also supports Ext2 and Ext3 filesystems for Linux. Of course, current Linux Distributions, such as Ubuntu, use the newer Ext4 filesystem. There are some distributions, though, that still use Ext2 or Ext3. 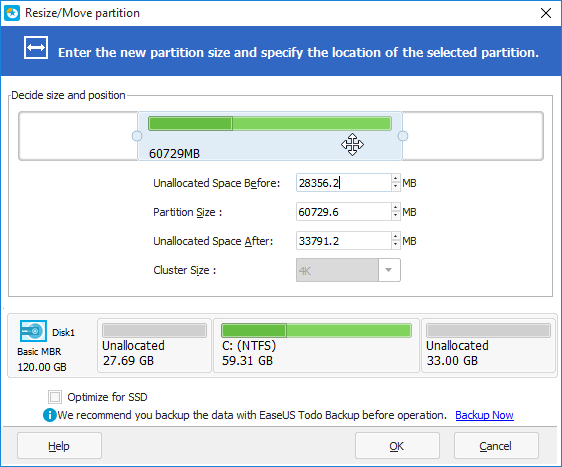 Finally, a significant advantage of using EaseUS as a partition manager is that we can queue up multiple disk operations, even those that require a system reboot. If we changed our minds about an operation, as long as we haven't applied it, we can always click "Undo", and nothing will change for our disks and partitions. 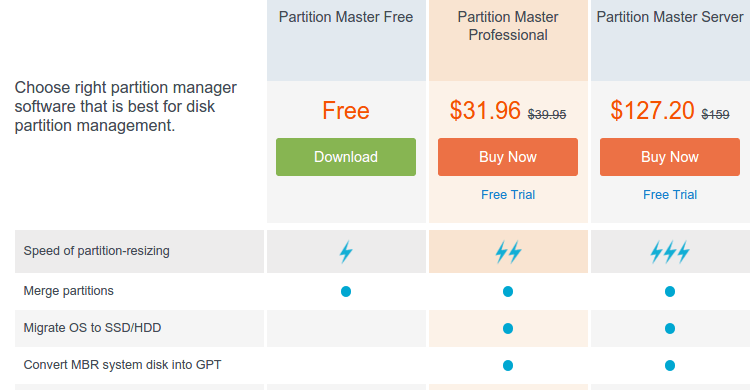 For most users, the free version of EaseUS Partition Master will be enough. These are the extra operations available on the professional version. 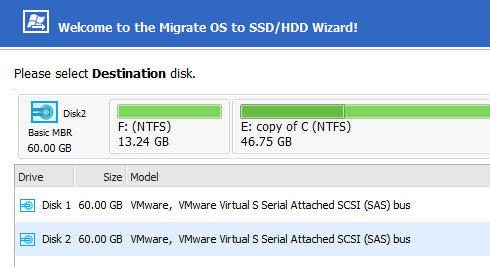 So, we bought a new SSD, and want to transfer the operating system there, without reformatting? 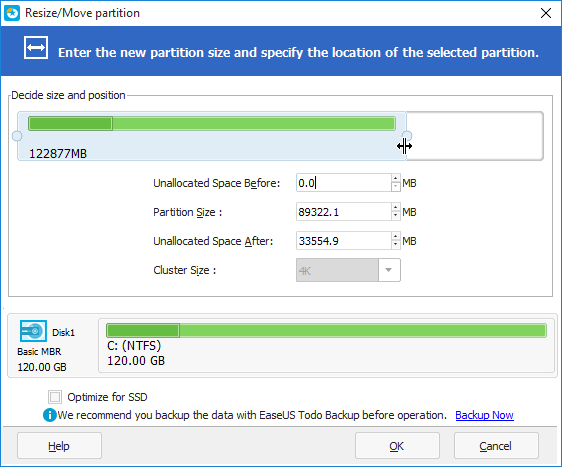 The latest version of EaseUS Partition Master Professional has an option to Migrate the operating system to another disk, SSD or HDD. Of course, we can also use the free version of EaseUS Todo Backup to perform a migration. Windows Disk management can convert a basic disk to dynamic, but it can't do the opposite without destroying the data. 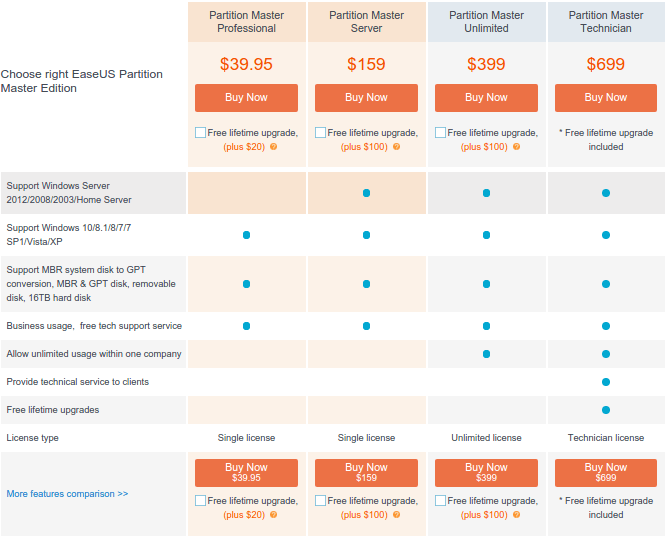 For EaseUS Partition Master Professional, it's just another operation. 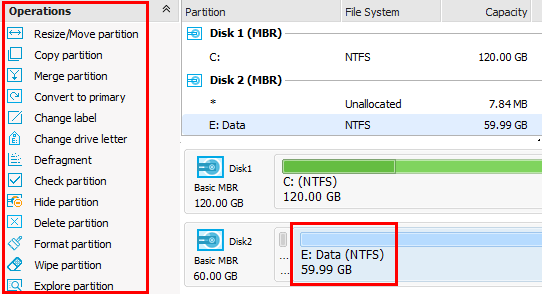 EaseUS Partition Master Professional can also resize dynamic partitions. Another advantage of the professional version is that we can create a WinPE (Preinstallation Environment) bootable disk on a USB, CD/DVD or even export it as an ISO. With this disk, we can boot in the EaseUS environment, to make partition changes without needing to reboot. 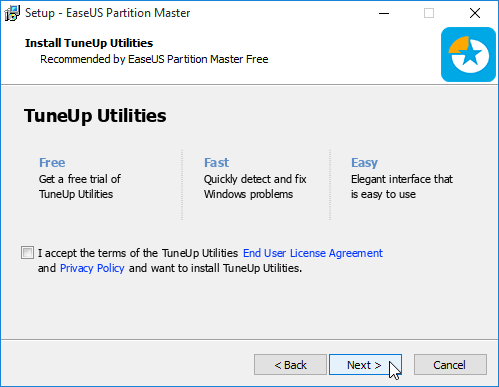 EaseUS Partition Master isn't the only partition manager for Windows, but it surely is one of the most popular, with over 24 million users, according to the company. Have you tried EaseUS? Do you prefer another partition manager? Leave us a comment.